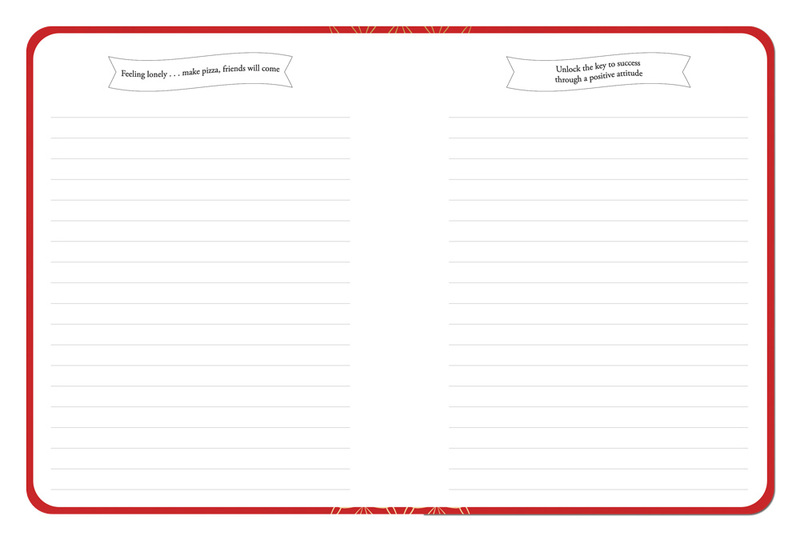 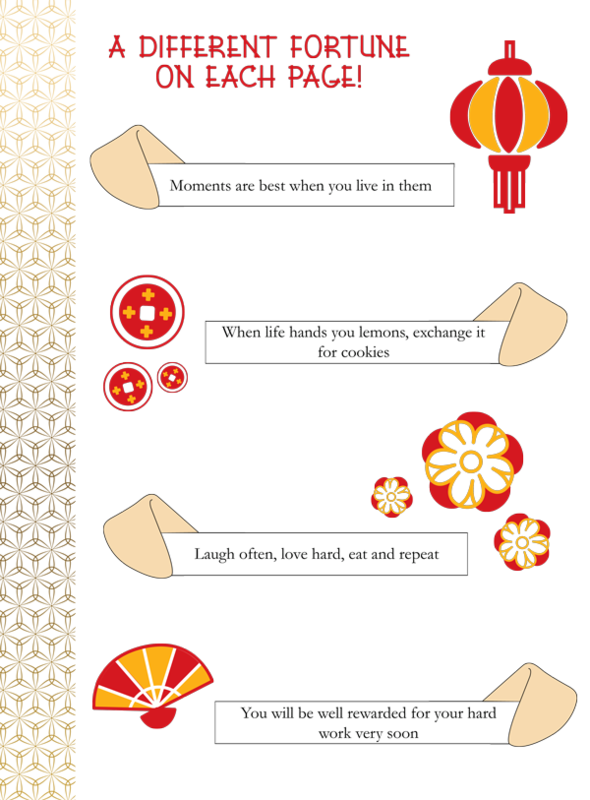 Fortune favors the BOLD, so don’t wait and get our new Fortune Cookie journal! 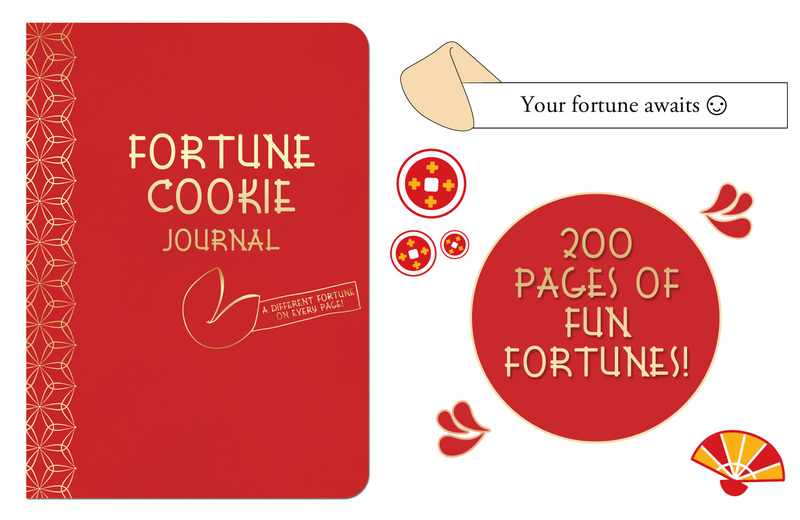 With 200 pages of fun fortunes, there is never a dull moment in this journal for the adventurous at heart and prose. 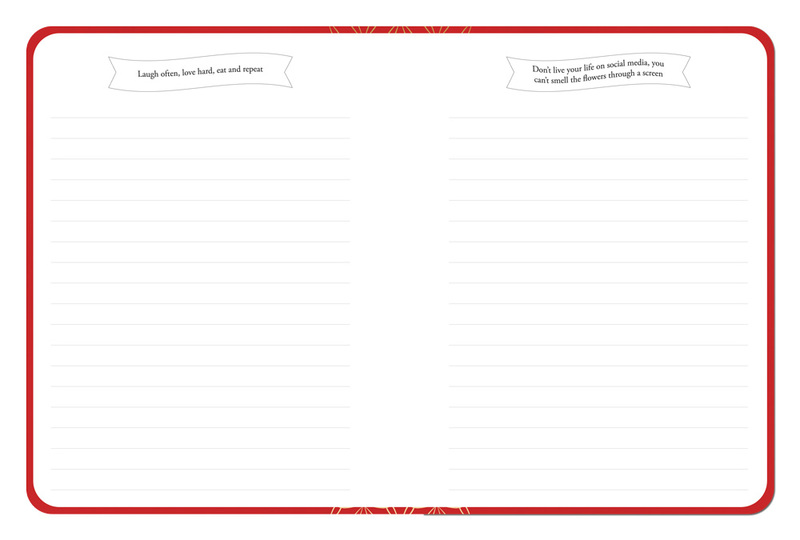 Comes in a handy pocket book size that you can take with you wherever you go.